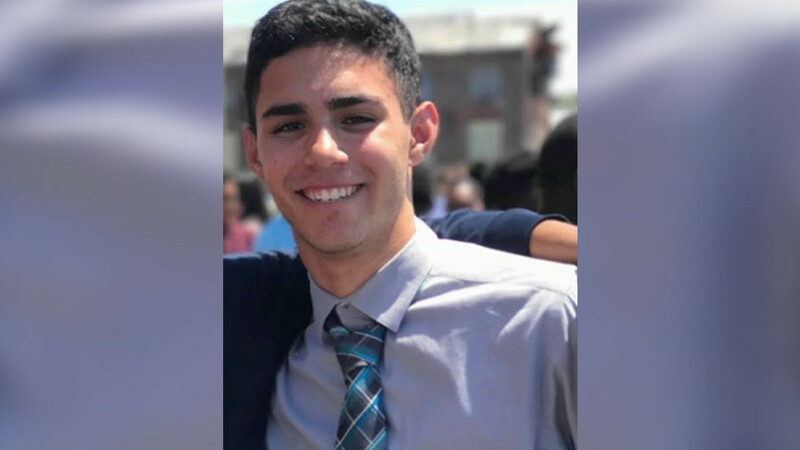 HAMILTON, New Jersey (WABC) -- A missing college freshman in New Jersey was caught on surveillance video in the hours before he vanished last week. 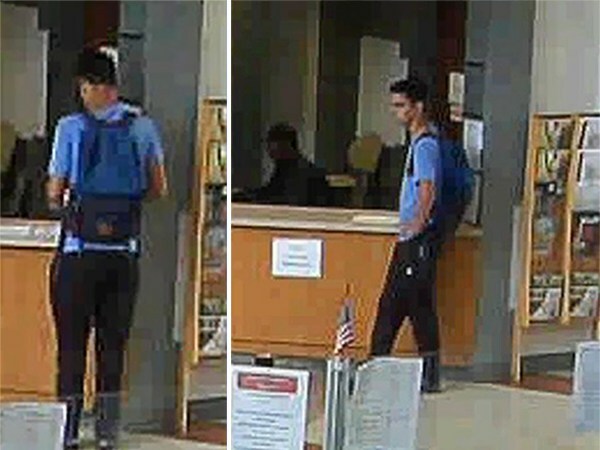 Police in New Jersey released new surveillance images of 18-year-old Nick Pratico that were captured at Mercer County Community College moments before he was last seen on September 20 at 3 p.m.
Pratico's family reported him missing at approximately 10 p.m. later that day. The 18-year-old, who's from Hamilton, was last seen wearing a light blue shirt, black pants and was carrying a blue back pack. Anyone with information is asked to call Hamilton Police at 609-581-4000.